Approved the lease for the HS baseball field with the Village of Oakwood for the next two years. Approved a change to the early graduation rules to allow students who graduate early to participate in the graduation ceremony in the spring. The Board also discussed adding a Social Work intern next year for the JH and HS. 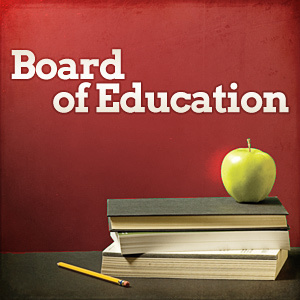 The next board meeting will be April 17, 2019 at 5:30 at the District Office.